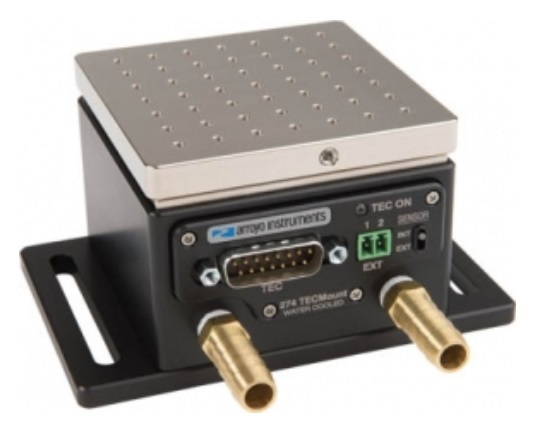 The 274 TECMount offers excellent cooling performance in a small footprint. 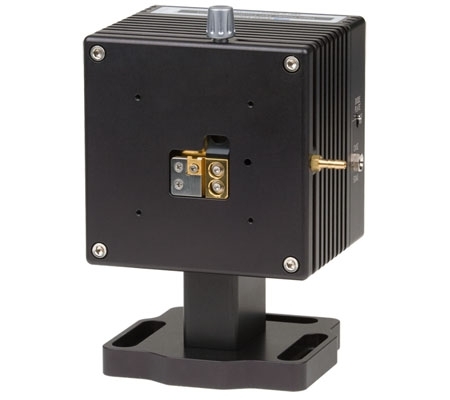 By employing water cooling, the 274 laser diode mount achieves a 125W cooling capacity when using 20C water. 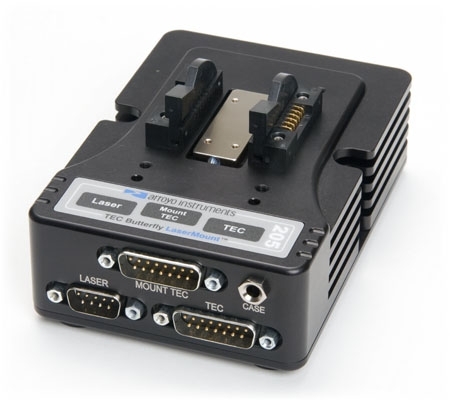 The 274 is an actively cooled mount, which means there is an integrated TEC to precisely control the plate temperature. The cold plate is hard nickle-plated copper for maximum thermal performance. Water cooling enables a small form factor by using water, instead of air, to remove the waste heat from the system. Because the plate is actively cooled with a TEC, actual water temperature is not critical, although lower water temperatures does increase thermal capacity of the mount. 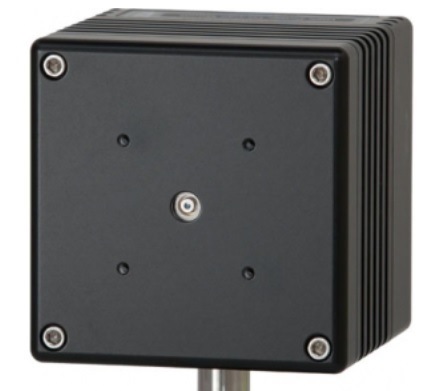 The 274 laser diode mount features an easy to use external sensor input. In applications where the device under test has an integrated sensor, you can easily use that sensor for temperature feedback. Simply wire the device`s sensor output to the EXT SENS connector and switch the Sensor switch to EXT. Your temperature controller is now receiving the device sensor. The 274 can be moved to one side of the mounting base plate and also rated any direction. The base plate can also be removed entirely for integration into custom applications.